Insurance. We are Insurance professionals. We hold ourselves to high standards of integrity, exceptional customer service, and leading industry knowledge. Technology. We own our technology systems and customize it for you. We invest heavily in our technology to make our systems the easiest to use and best in the marketplace. Behind the scenes, our systems and analytics are quite complex. People. People are the most important part of our business. Whether you are an Agent partner, a client, or a business partner, you will receive the absolute best from us. 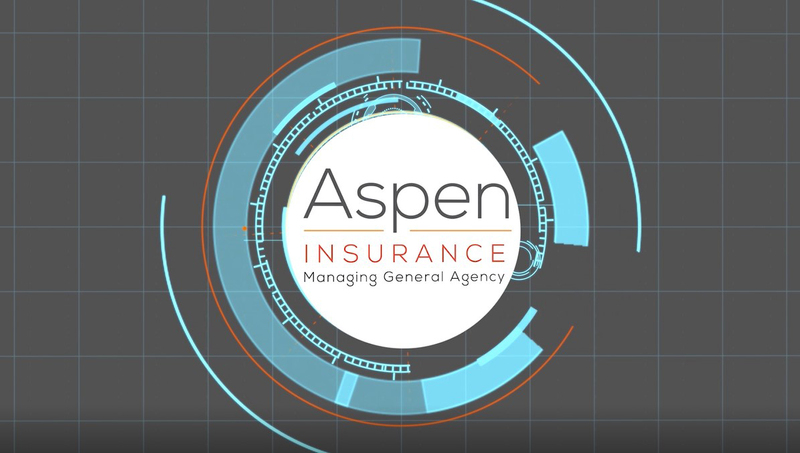 We deliver the best because of our most important asset of all – the People of Aspen. We embrace our employees and we love to help each other, our community, and you.